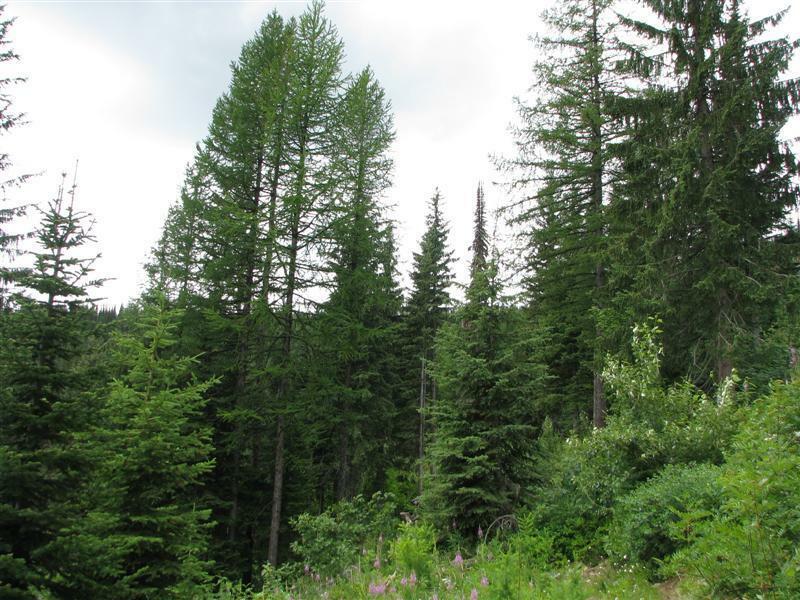 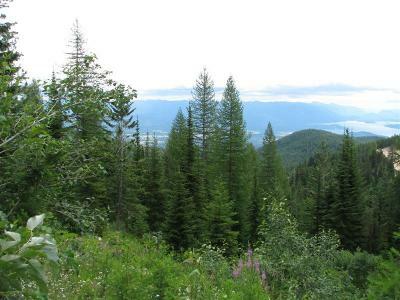 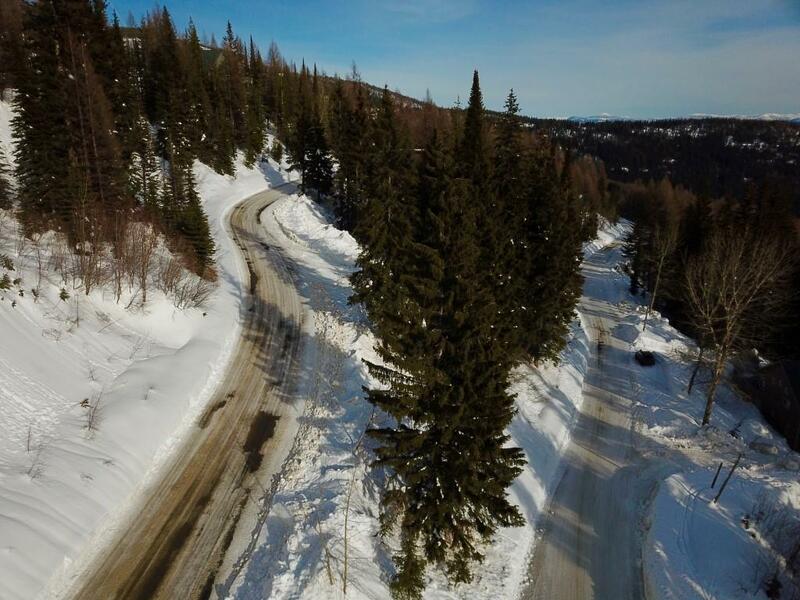 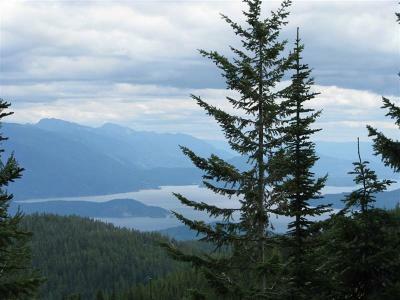 This mountainside estate lot features incredible views to the Lake and the ski hill. 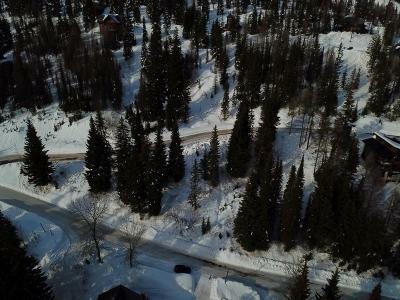 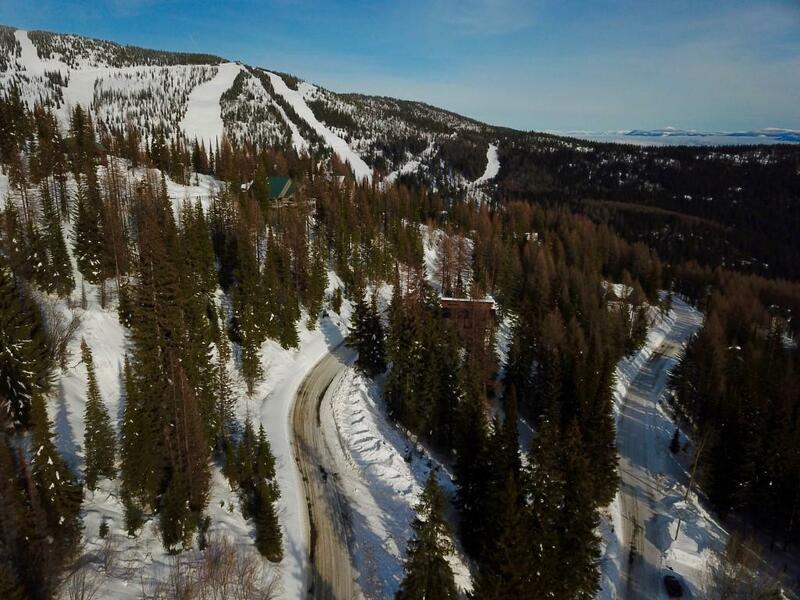 It fronts Mogul Hill Rd on two sides which creates many different siting options for your ski home. 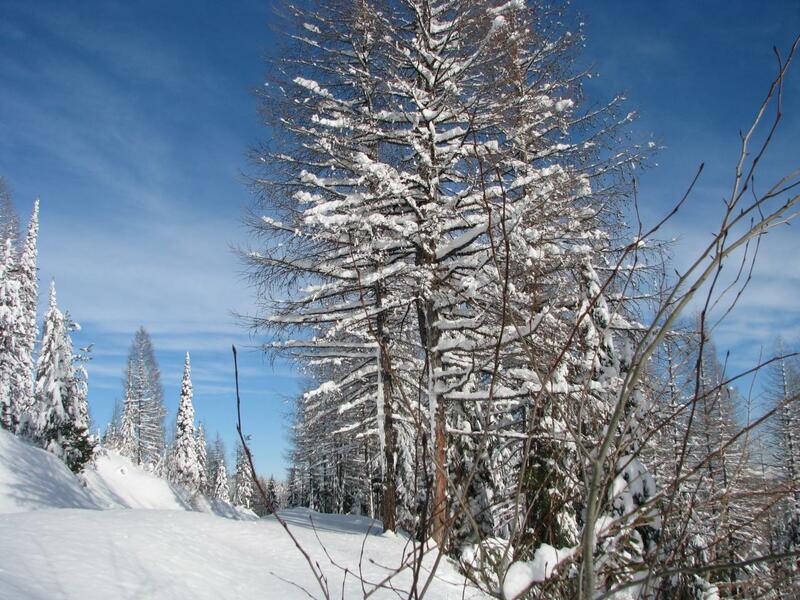 This part of the ski community consists of upper-end chalets set in a quiet and private enclave of evergreens. Engineering and architecture has been done for a wonderful residence here. 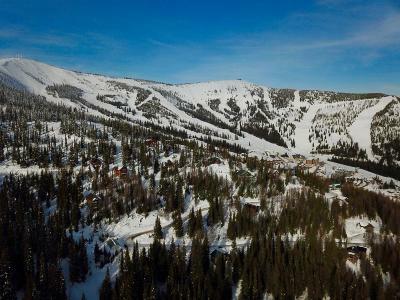 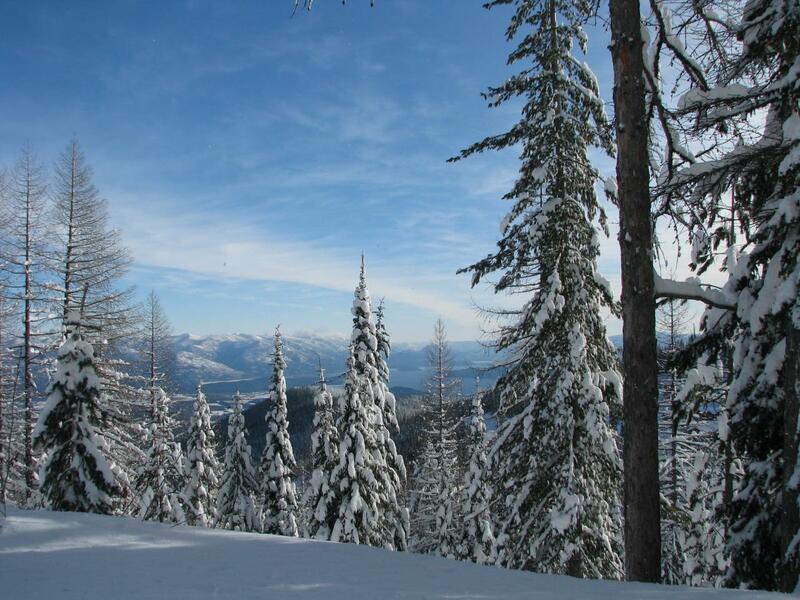 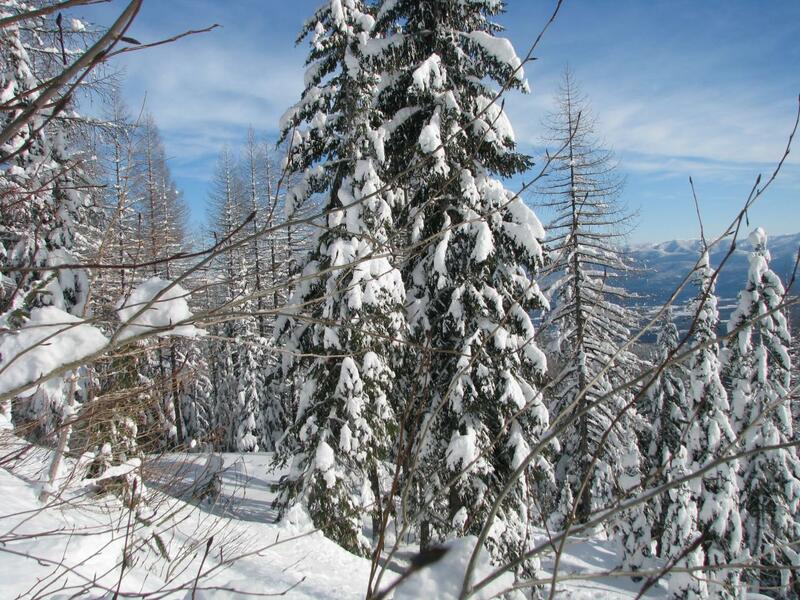 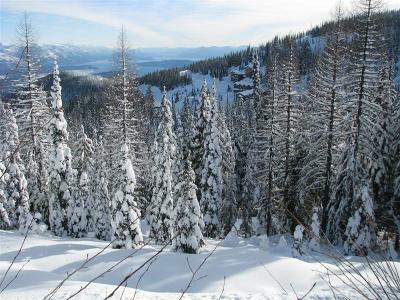 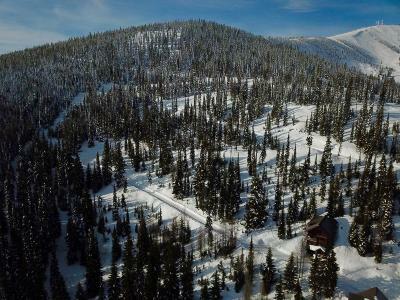 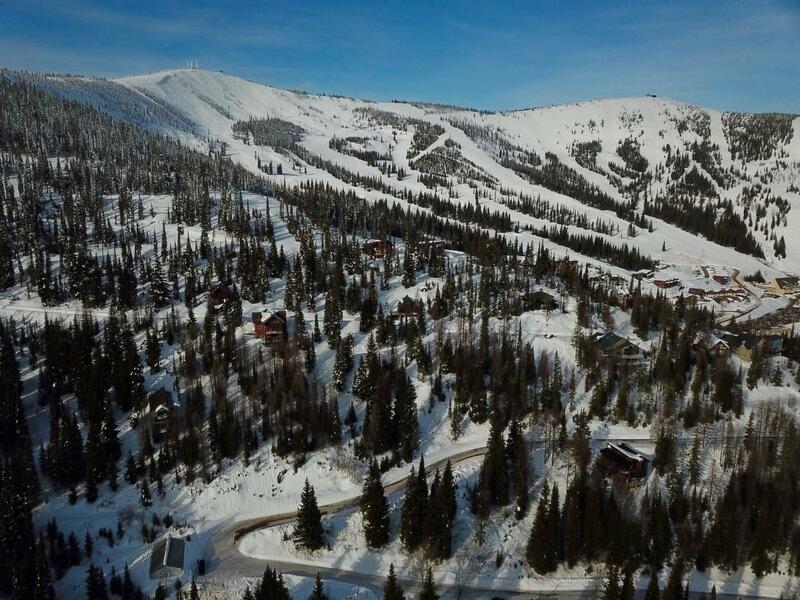 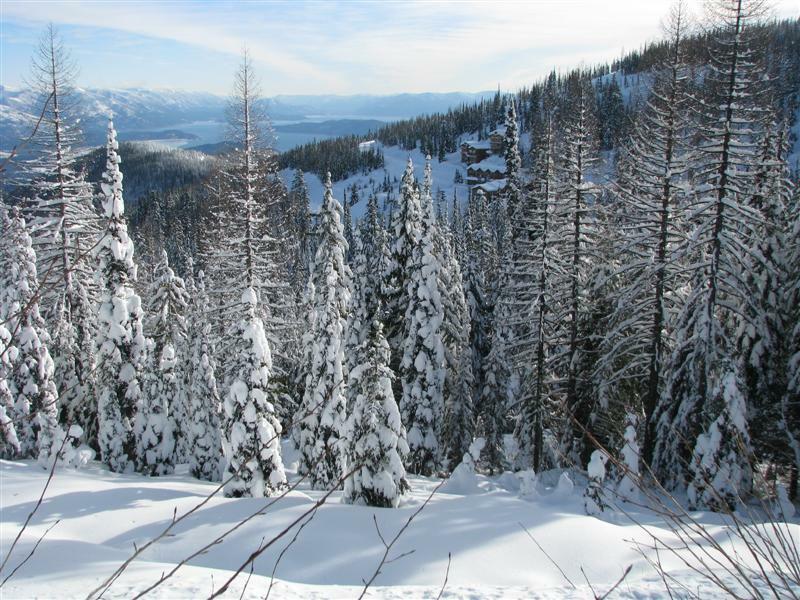 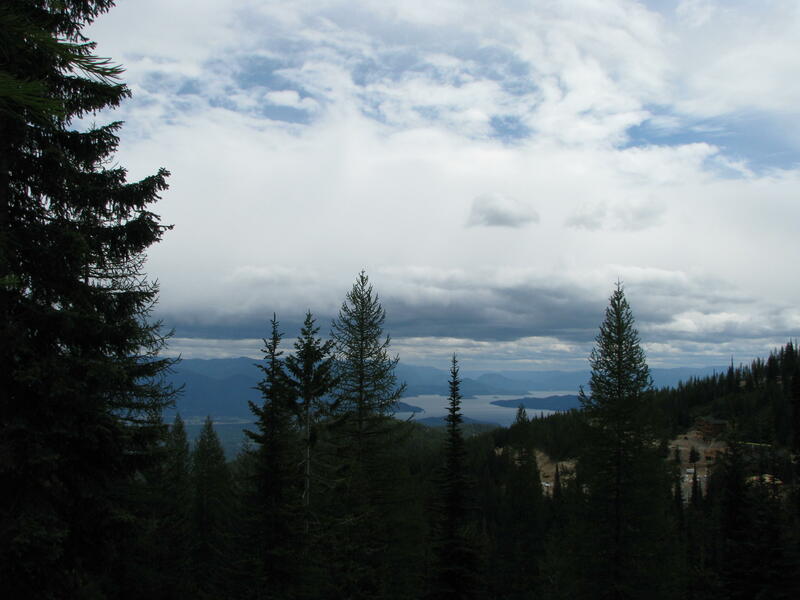 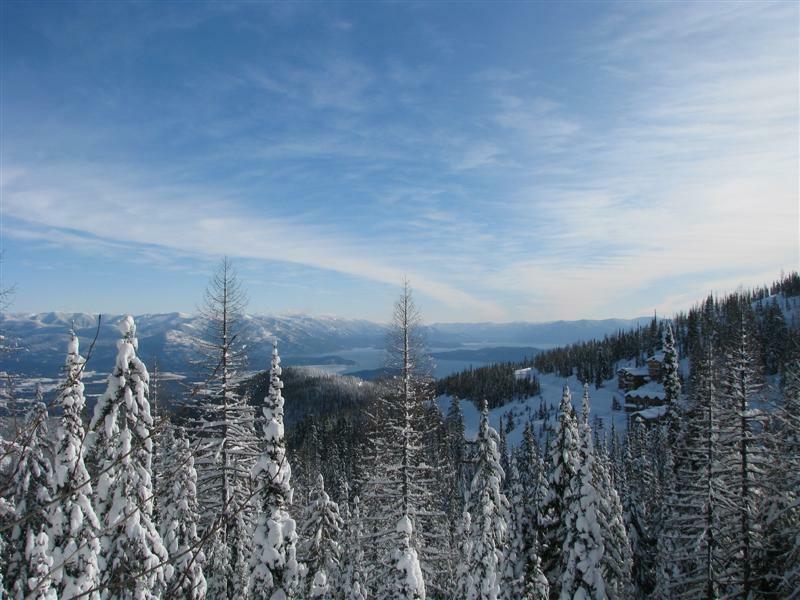 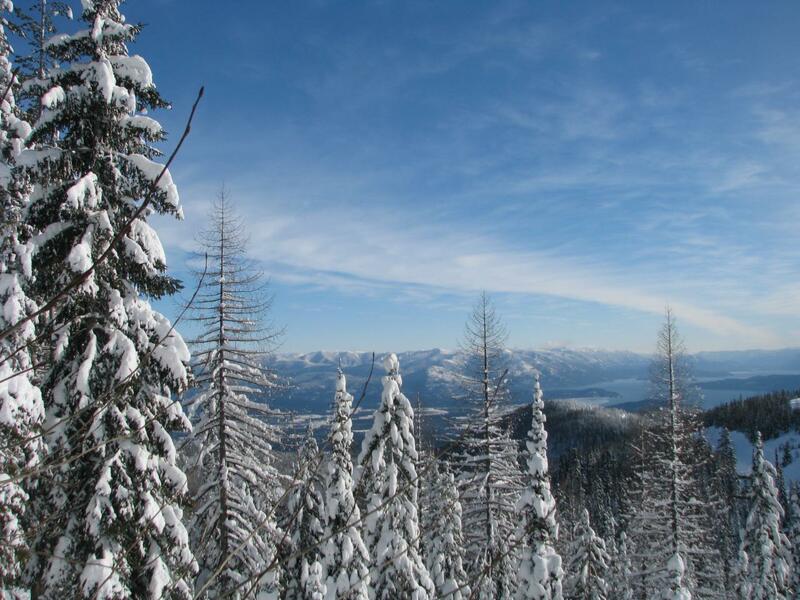 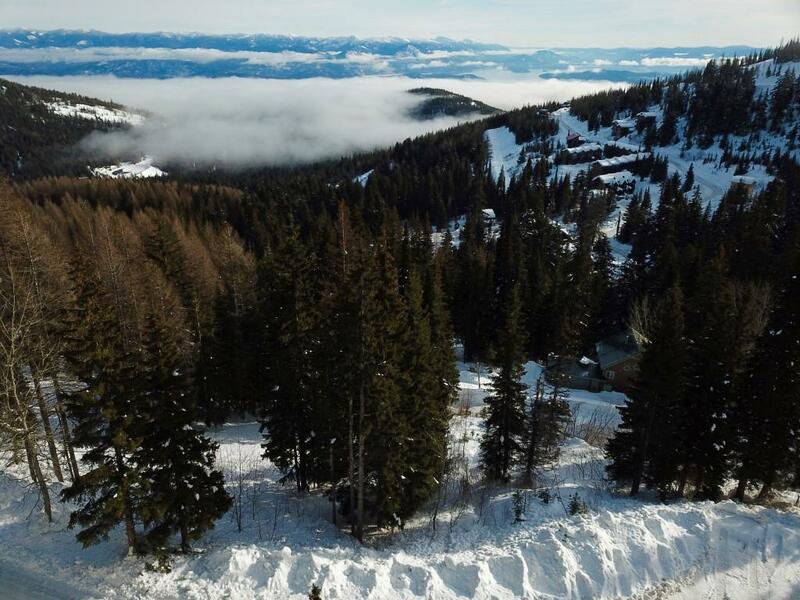 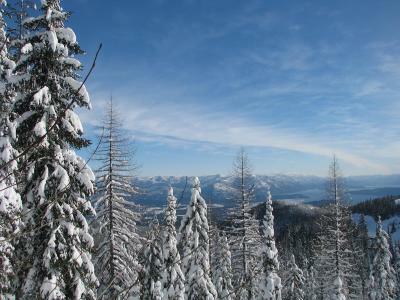 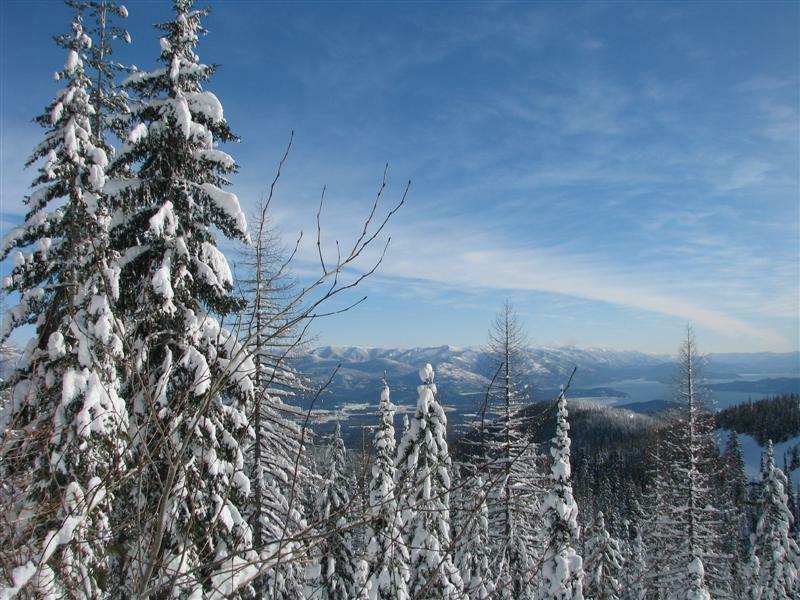 Schweitzer Mountain is a four season setting for skiing, hiking, and deep relaxation.